RWB is an atypical manufacturer specialised in Porsche modifications. This Japanese creator has, over the years, established a solid reputation in an industry dominated by the Germans. This 993 is distinctive thanks to its bodywork kit with its muscular shoulders. 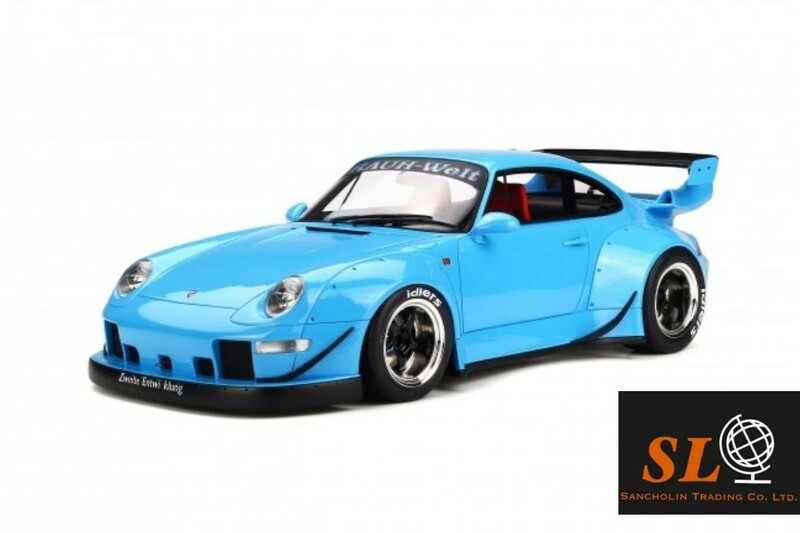 Inspired by the 993 GT2, it is equipped with a Bilstein suspension and specific rims. The brakes are equipped with racing pads, and the box received a reinforced clutch and a self-locking system. Inside are carbon seats allowing the pilot to take full advantage of the acceleration of the Flat 6 pushing 310 horsepower.